Home Programming Should You Still Be Learning C++ Language? Learning programming languages can help you to be a successful in website coding and developing software. There are many coding languages. But some are the most demanded due to their demand in working place. Among them the C++ is one which is mostly used for software development and website creation. Besides having the regular courses, this is also having the C++ online course which will help in getting the course done over online. With the ongoing job, it will not be a problem to get the course done and learn a new coding language. Why you should learn the new coding language? 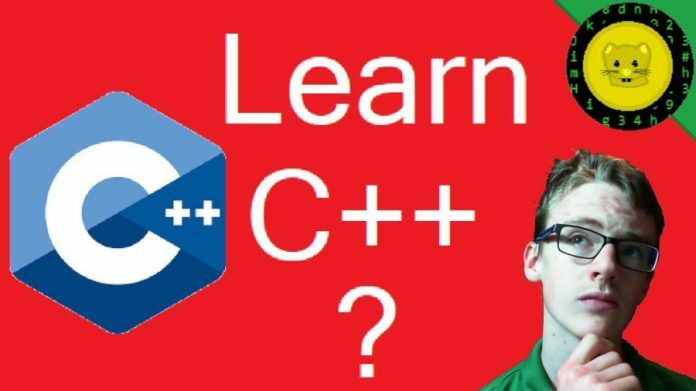 Now why you should invest in the C++ online course Certification? What is so special about this coding language? Firstly C++ is a very powerful coding language which allows the control of numerous objects and computer management. It can help the coders to get the software done within a short period of time and hence it surpasses other languages too. It also gives you speed which can make multiple software done within a short period of time. Moreover it is the cheaper option where the software and website can be developed in a budget price. For all these, the credit entirely goes to the C++ programming language and hence it is preferred. Beside the C++ is the best coding language which the beginners can start with. It is a low level language which can be easily gripped under training. C++ is mostly preferred in game development and hence you can do the same by learning the language with the help of a mentor. The scalability of the language makes it perfect for the game development. The splendid 3D games which we all enjoy with the perfect graphics are being done with the C++ coding. Even some of the apps which require extensive resources are based on the C++ coding. If you are interested for you new app to take very little resources, then there is nothing much controllable than the C++. The languages have a control over its usage and so preferred as the best one than the others. Also the performance level of the language is very high. Even the codes are type checked which needs very less time to be executed. Even it is crossing the speed level of the JAVA too. But this is entirely on the skill of the C++ developer. So the language is having a lot of benefits which can bring in opportunity for you. The scope of the C++ is obviously higher than any other languages. In the developments of the mainstream computer games, C++ is the dominant coding language which finds a prominent space. So if you are seeking a good job in the game industry, then be a C++ developer now. The online courses can help you to get the training. Also work on small projects to get the real-time experience. Thus get it done now and you never know a huge opportunity can come by your way through this. Check out the courses now.